After celebrating long past midnight, what are the best breakfast dishes you like to eat to start the New Year off right? Having a leisurely breakfast or brunch on New Year’s Day is a favorite tradition with many people. After a very long night of celebrating, we like to enjoy a hearty meal after sleeping in late or sometimes before finally going to bed! 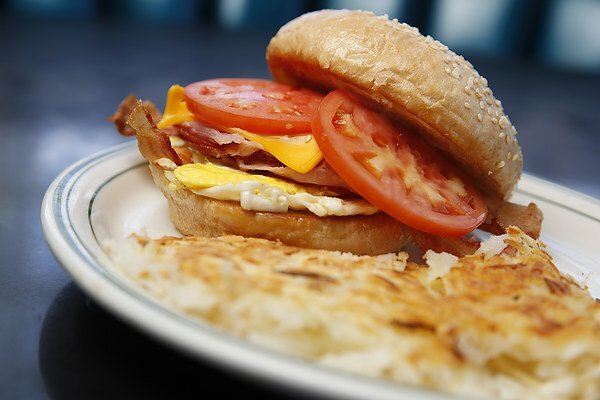 What do you think are the best breakfast dishes to help you ring in the New Year? 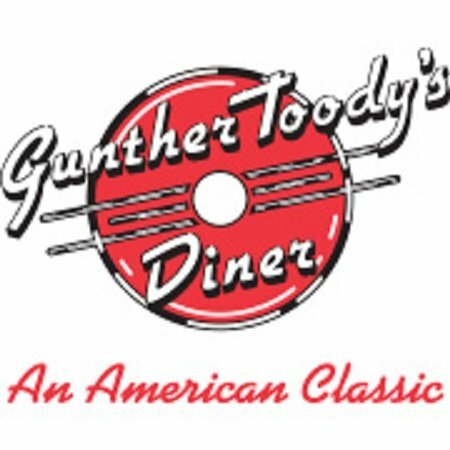 Here’s just a few items from the Gunther Toody’s menu that we think are great choices for the best breakfast dishes on New Year’s Day, or any day of the year for that matter! 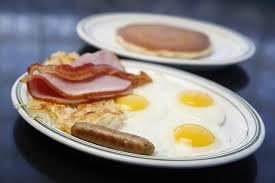 Don’t forget, the best breakfast dishes go great with a mimosa or Bloody Mary, or maybe just plenty of coffee! 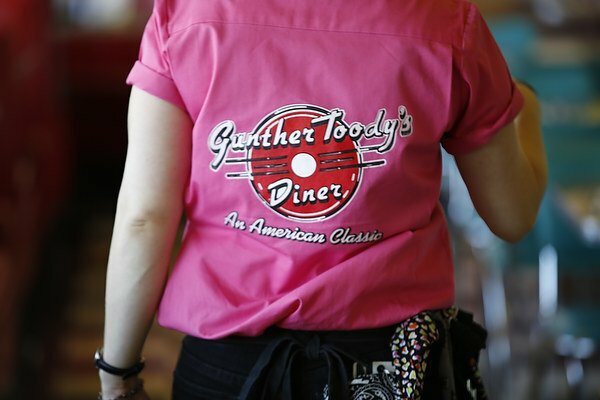 Happy New Year from all of us at Gunther Toody’s! Come see why our Huevos Rancheros is one of the best breakfast dishes for New Year’s Day!